Wherever you are in your career, develop your professional focus and ability in emergency preparedness, resilience or response with this innovative masters degree. Combine theory and best practice as your learning includes practical multi-agency exercises, simulations and response structures across all emergency services. At Derby you don’t just study the theory and background to resilience, through security, intelligence and planning for emergency and disaster risk reduction and response. You will take these aspects into real life situations and develop knowledge, skills and vocational attributes that will give you the necessary experience to develop or enhance career paths in these fascinating areas. This course uniquely combines the social science disciplines of criminology and sociology with natural sciences in the field of geoscience, and through public and environmental health. This unique combination examines resilience, risk reduction and response to real world concerns associated with terrorism, extremism, radicalisation and applied intelligence studies, exploring climate, migration and natural hazard risk reduction and response through emergency and disaster management. You will study at Masters level developing critical skills which bring together work-based learning approaches and innovation in the teaching of research methods using scenario building, exercises and simulations in a multi-agency environment to enhance your development, communication and planning. You will work with emergency services first responders and local authority leads, and also benefit from the university’s relationship with the Cabinet Office Emergency Planning College (EPC). You will also develop GIS mapping skills and benefit from opportunities to work with Derbyshire Emergency Planning Officers and volunteer teams involved in crisis management. Field trips will involve command and control visits, humanitarian aid facilities and multi-agency simulations of real world hazards. The programme examines National Occupational Standards in the UK for Civil Contingencies (NOSCC) in support of employer demands and the Core Competencies of the Emergency Planning Society (EPS). During this triple module (60 credits) you will carry out an extensive and academically rigorous study of a topic of your choice relevant to any, or any combination of, the fields of intelligence, security, disaster and/or crisis management, risk reduction, response and/or resilience. An undergraduate degree (2:2 or above) in a social science subject (criminology, sociology, psychology, international relations, policing, criminal justice), natural sciences (including but not exclusive to geography, earth sciences) or health (across a range of programmes to be discussed with programme leader), business studies or economics. We also welcome applicants who have substantial professional experience but do not have a degree, subject to personal statements, references and interviews with the programme leader. 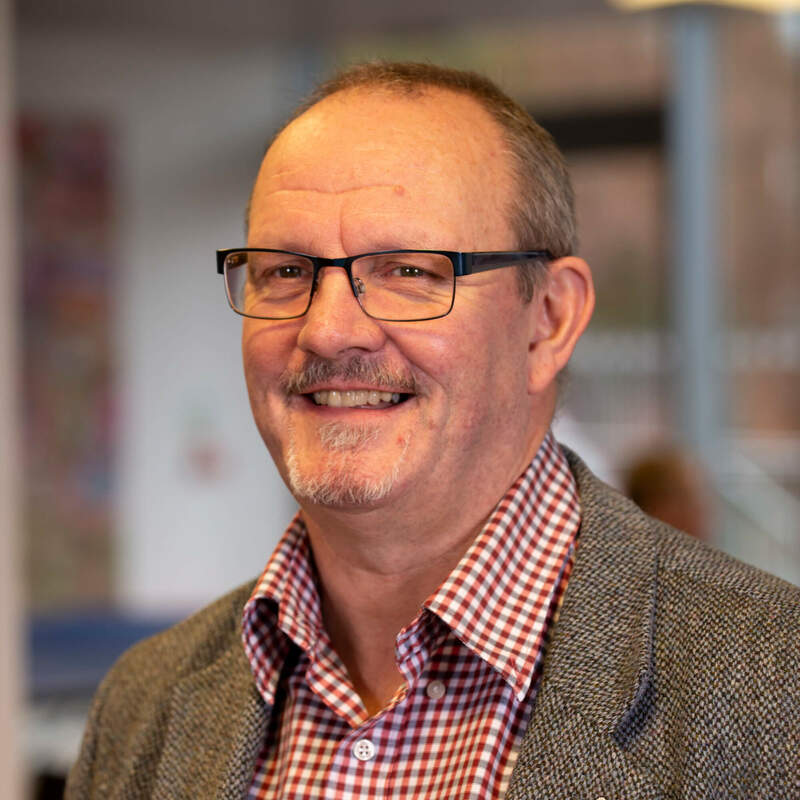 Dr Phil Henry is Programme Leader for the MSc Intelligence, Security and Disaster Management and the Postgraduate Certificate in Understanding Radicalisation. Phil also works on the BA (Hons) Sociology and MSc Criminology and Criminal Justice programmes. Phil is engaged in social science research into disaster management and national security settings.